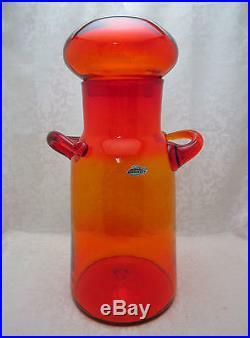 Description: Up for sale is this very nice antique hand blown bell jar. 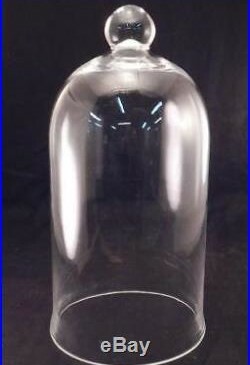 Jar has a solid glass finial at the top and is slightly flared at the bottom. 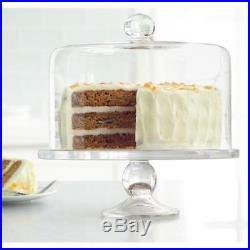 Clear glass with no scratches or cracks. Great jar for display. 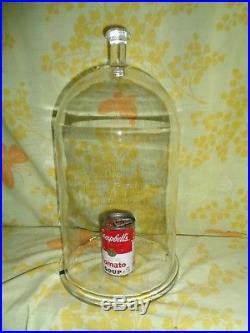 Antique Large 16 Glass Display Dome ClocheBell JarFlared RimBall HandleVGC….